If you want the best clarity and protection on the planet, nothing comes close to Oakley’s High Definition Optics® (HDO®). Oakley’s patented technologies lets you see clearer and sharper than with ordinary lenses. With Oakley sunglasses you get the unrivaled impact protection and 100% UV filtering of the purest lens material on earth. 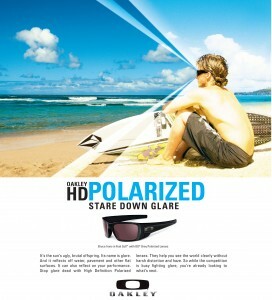 Oakley developed High Definition Optics® to meet the demands of the world’s greatest athletes. Experience it for yourself. See clearer and sharper without image corruption. See everything exactly where it is, not shifted. See how HDO® is defined and proven. The benefits are plain to see. 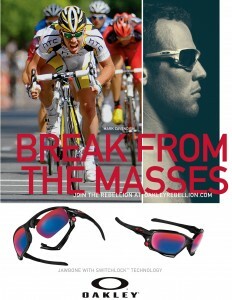 Oakley Sunglasses; physics elevated to an art form. 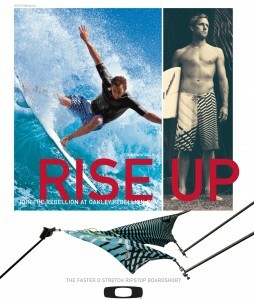 Oakley sunglasses are the perfect blend of art and technology perfect for your active lifestyle. Engineered for those who understand that style is something you define for yourself. Let the Professional Opticians at Parrelli Optical® design the perfect Oakley sunglass for you. With your prescription or without.